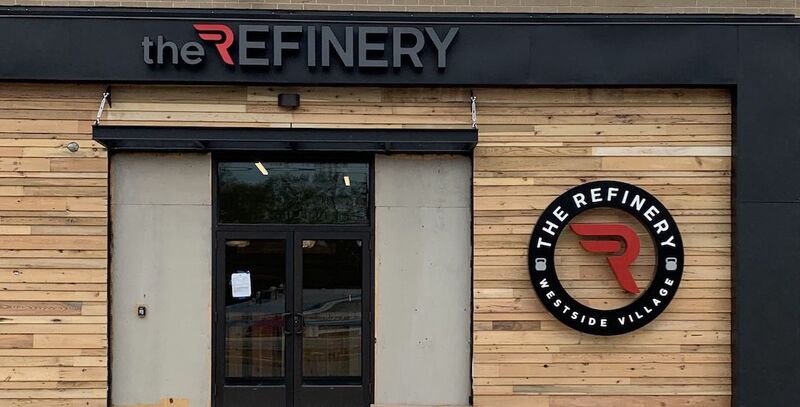 The Refinery, a new boutique fitness club, is making its debut in the Westside Village on May 13, according to a press release this week. The 12,000-square-foot space, at 2260 Marietta Blvd NW #108, features "cutting-edge" equipment and technology, including the first location in the U.S. to offer Biocircuit™ by Technogym. The Refinery offers personal training, youth sports performance, pilates, and amenities including a 40-yard indoor training track, indoor and outdoor covered training area, Chirospa, locker rooms with showers and towel service, and grab-and-go bites and beverages. 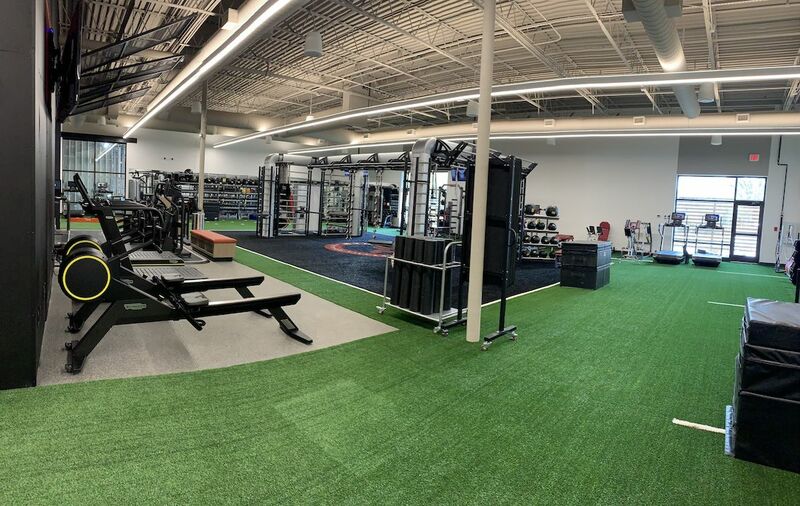 “At The Refinery, we believe everyone can benefit from the tools and training that empower professional athletes to achieve incredible things,” Owner Freddy Goldenberg, said in the release. Leading The Refinery’s training programs is Director of Training Neal Garner who brings more than 25 years experience training numerous professional athletes like Andruw Jones of the Atlanta Braves and Jason Allen of the Miami Dolphins. The Refinery offers one-week trials that include unlimited Group X and small group training classes, open gym access and Biocircuit™. The youth trial includes an athlete evaluation and unlimited youth classes. string(44) "2260 Marietta Blvd NW #108, Atlanta GA 30318"